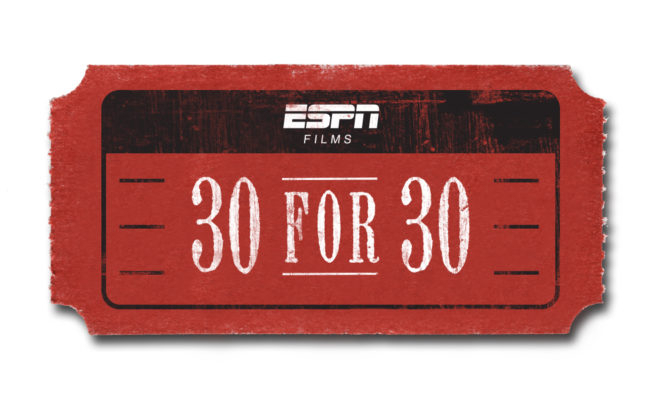 ESPN Films have announced several new projects and their 30 for 30 documentary lineup that will debut over the next few months. Fans will be able to enjoy the interesting and incredible stories behind athletes, athletic clubs, and more. The Last Days of Knight will also make its television debut after premiering on ESPN+ in April. Additionally, a new 30 for 30 Short, Sonic Break will air in September. The 30 for 30 Podcasts will return for its fourth season in October. Directed by Kirby Bradley, this film recaptures the glory days of NFL great Junior Seau while foreshadowing a tragedy that would rock the league. The film will debut exclusively on Thursday, September 20, on ESPN+. Directed by Robert Abbott, will make its television debut on ESPN, on Thursday, November 29, after first premiering on ESPN+ in April with the launch of the service. 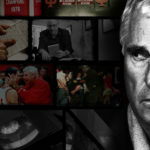 The Last Days of Knight details the previously untold, behind-the-scenes story of CNN’s investigation into why high school All-Americans were leaving the Indiana University men’s basketball program under Coach Bob Knight, and the fallout that ensued after the story broke. The film, co-directed by Ben Houser and Jeremy Schaap, chronicles one of the most famous upsets in sports history: Buster Douglas’ shocking knockout of the then-undefeated Mike Tyson. 42 to 1 will debut on Tuesday, December 11, at 9 pm ET on ESPN. No event encapsulates Deion’s limitless abilities and unparalleled conviction like the 24 hours in October of 1992, when Sanders sandwiched a pro football game between a pair of postseason baseball games in two different cities, located one-thousand miles apart. The yet-to be-titled film is directed by Ken Rodgers (The Two Bills, Four Falls of Buffalo) and produced by NFL Films. Directed by Stevan Riley (Listen to Me Marlon), chronicles the unexpected fear and anxiety that Austrian daredevil Felix Baumgartner battled before attempting the impossible: jumping from a space capsule borne by a helium balloon into the frigid stratosphere 23 miles above the earth, and then traveling at a speed of 690 mph before parachuting safely to the ground. The latest Short in the 30 for 30 series will premiere on Sunday, September 23, at 3 pm ET on ESPN. “Sonic Break will be available for streaming on ESPN+ beginning October 14. 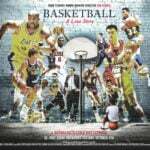 Additionally, 30 for 30 Podcasts will return for its fourth season on Tuesday, October 16, with a new series of original audio documentaries. This fall’s lineup will include stories on the making of Jose Canseco’s controversial book, Juiced, Hideo Nomo and the arrival of Japanese baseball stars to the major leagues, the TV broadcast of the 2003 World Series of Poker, and a protest at the 1972 New York City Marathon.